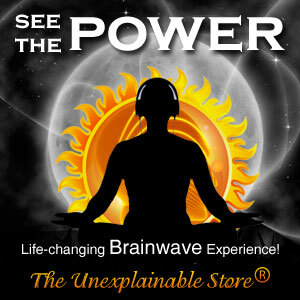 Which Is Better – Hypnosis Or Subliminal Audio? 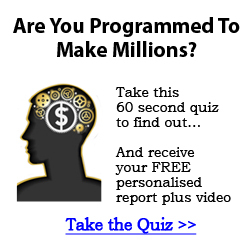 Subliminal Messaging: getting used more and more over the last 5 years and is really growing in credibility due to the success stories and people sharing experiences around the Internet – it seems everyone is giving them a try, and some are are getting fantastic results. 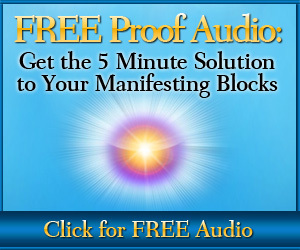 It works in a similar way to hypnotherapy does by sending positive suggestions straight into your subconscious mind to make a change to your beliefs and behavior patterns. The main advantage is that you can listen to them at anytime, and anywhere. You won’t enter a trance, so you can listen while you study, work, exercise, and of course while you sleep.. On the down side the changes can be more gradual, as the subliminal messages build within your mind, but this would still be within a couple of weeks which is still quite good to achieve a lasting internal change. At the end of the day there isn’t really a single “best method”, like everything it is personal preference. A method which works for one person might not be so great for another – we we are all programmed differently. Why don’t you be the judge? 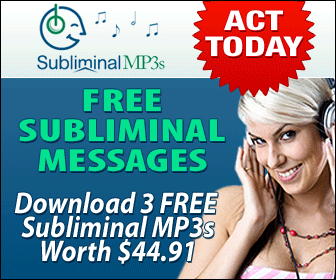 You can download 3 FREE and potentially life changing subliminal audio albums here with a massive $44.91 here. This way you can experience it for yourself, completely risk free, and see see how you react personally and if it is right for you or not. Then if it does work for you the sky is the limit! 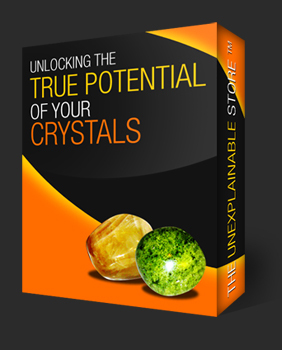 You can get subliminal self motivation albums, albums for charisma, financial success, sports excellence and much more!